When you are a customer of Madison River Propane, you become a member of our family. We feel that our family first and service values embody what’s important to Montanans – Service as honest as a Montana Handshake. 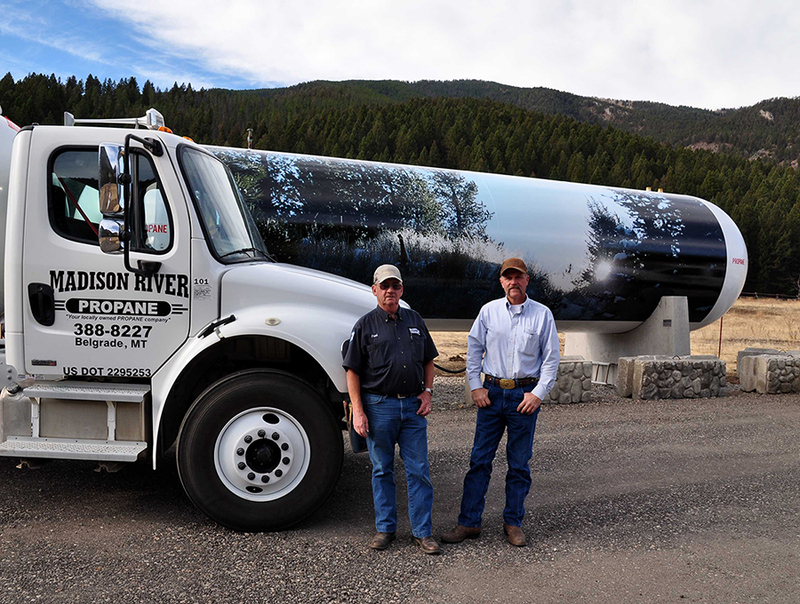 Madison River Propane was founded with the goal of supplying high quality propane to residential, commercial, industrial and agricultural customers at competitive prices with no extra fees. Safety before, during and after any contact with customers is ensured by a staff of fully trained technicians. 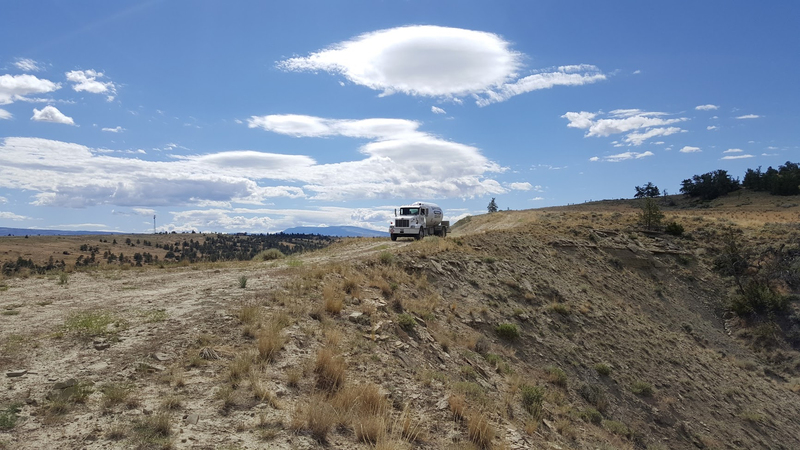 In fact, Madison River Propane is trusted by fire departments across southwest Montana as part of their emergency response and training protocols. 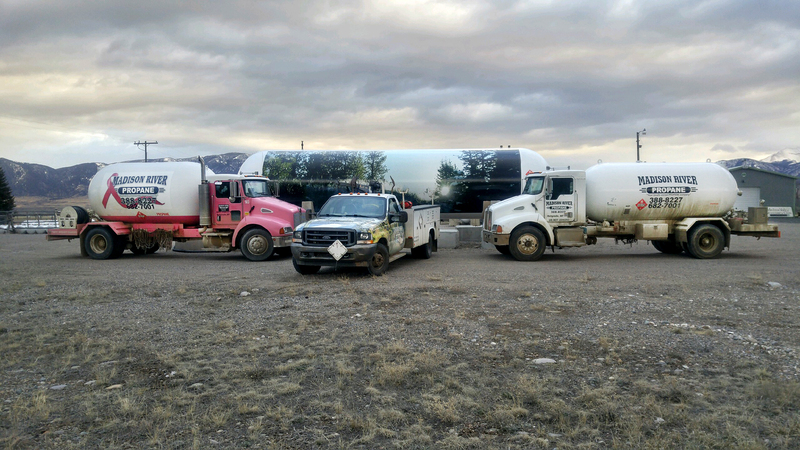 We are the only full service propane company in Southwest Montana that will do installation of propane infrastructure inside and out of any residential or commercial buildings. We also sell, install and service propane appliances. Remember, our word, our service is as solid as a Montana handshake. Over 25 years of experience in propane. Madison River Propane provides proper emergency response training for Fire Departments. Friendly, Family focused customer service that will be there when you need us. Water heaters, free standing stoves, heaters, on demand water heaters and gas ranges and more. We service all propane appliances and hardware regardless of whether we sold it to you or not. Madison River Propane is committed to the highest levels of safety and security within our organization and our industry. We believe that propane safety is the single most important aspect of the propane gas industry. please contact the Western Propane Gas Association or the Rocky Mountain Propane Association using the links below. 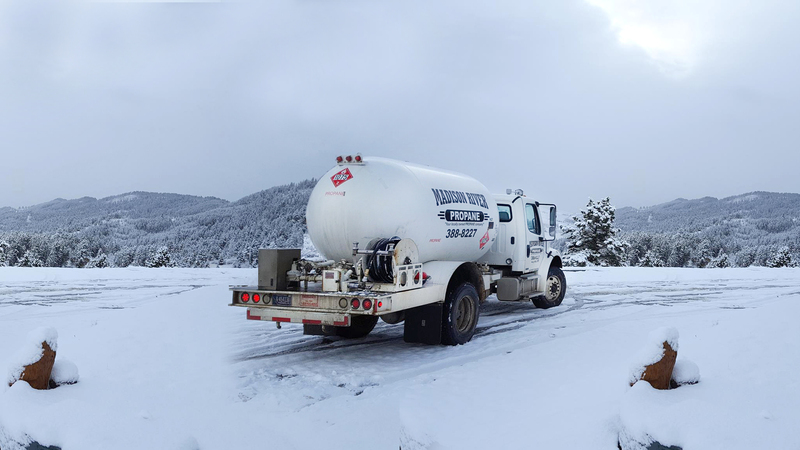 Madison River Propane was started with the goal of supplying propane to residential, commercial, industrial, and agricultural customers at competitive prices, enhanced by the outstanding customer service that only a local company can provide, along with no extra fees with our deliveries. © 2019 Madison River Propane. All Rights Reserved. Then, from a safe distance call 911, then call Madison River Propane at (406) 388-8227. Emergency lines are available 24 hours a day. 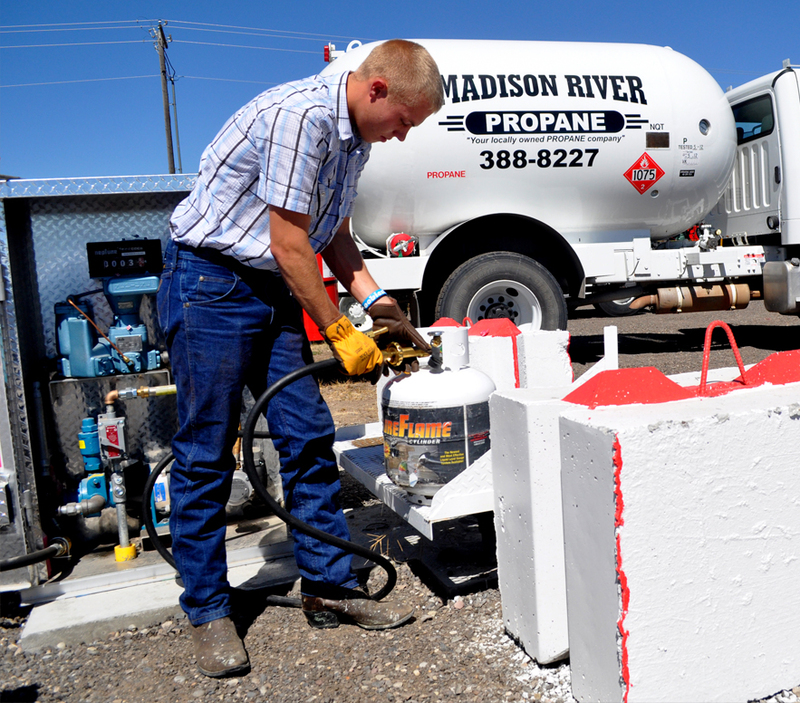 Madison River Propane stocks and maintains a complete inventory of propane equipment, repair parts, and appliances to quickly respond to all of your propane needs. We value our customers and our friendly support staff can help you set up an appointment for installations, repairs, or deliveries.